One of these was sore throat care. Possibly because my father liked to sing (and did it well), he might have taken good care of his throat when he was sick himself. So when my sister or I were sick with a cold and sore throat, we counted on our Sicilian grandmother to slather us with Vicks- (read my story about her here: Nonna & the Vicks) and my dad to whip out the spoon. 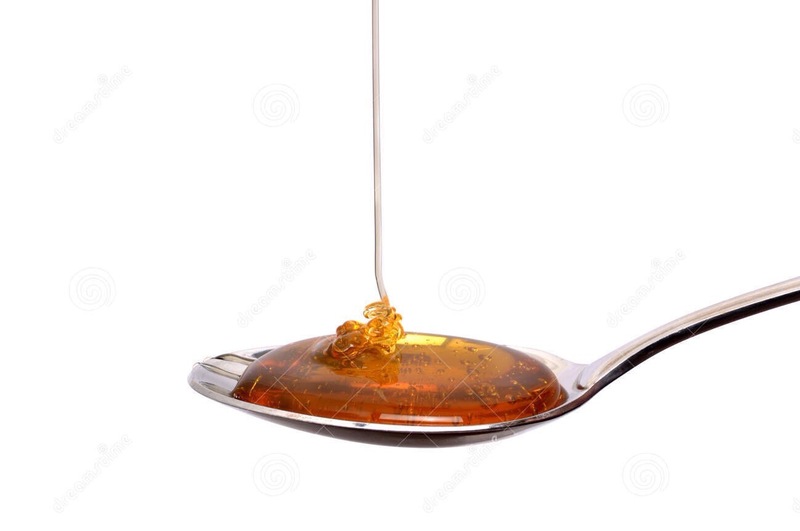 You see, the spoon was for a pile of honey, onto which he would then squirt lemon juice and pop into our mouths. Not my favorite but just as sure as I was that I would have a glass of orange juice for breakfast the next morning, I knew I was getting a spoon of honey and lemon when I got sick. 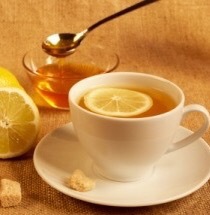 It did make us feel better, but not as good as the cup of hot tea with honey and lemon he would make us before bedtime. Something about that tea when I was sick- even living there as an adult- comforted me. Another remedy my father insisted on was Chloraseptic throat spray. I HATED IT! Right down the throat but not fast enough to miss my tastebuds! I begged my father to let me skip that part but he would say “one quick spray” while I held my mouth open and he got two quick bursts in there instead of one. Duped! But on really bad throat days, that awful stuff numbed the heck out of my throat and allowed me to go to sleep. Father knows best. This is my first cold where he hasn’t been here to give me that expected, yet sage advice. I’m an adult, I didn’t need him to tell me, but I was always glad he did. So, in his honor I had a spoonful of honey with lemon juice tonight.